In her sophomore year of the Top Alcohol Dragster class, Rachel Meyer entered last weekend’s Lucas Oil Drag Racing Series event at Heartland Motorsports Park looking to get redemption after a runner-up finish. 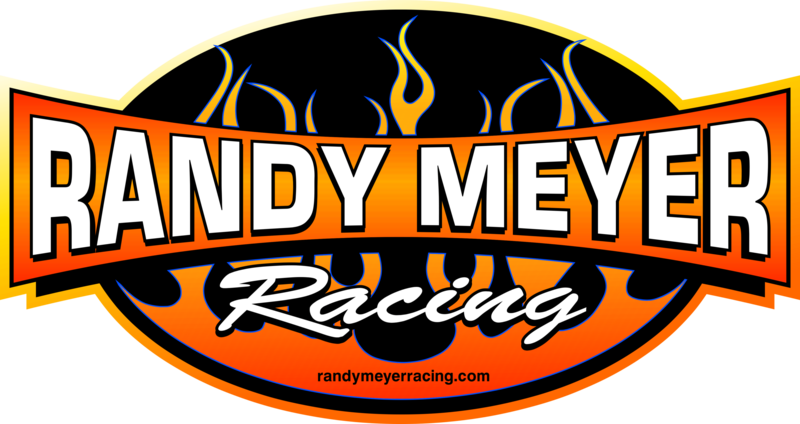 Driving the Randy Meyer Team’s second A/Fuel Dragster was Rachel’s sister, Megan Meyer, who was the winner of their previous match-up in Tulsa. Both Meyers started off the Central Region event qualifying first and second with 5.28 and 5.24 ETs, and claimed top speed of the meet at 281 MPH. Megan defeated the points leader in the opening round of eliminations, but her time ended in the second round when the car shook and she had to lift off the throttle to regain traction control. Rachel took down Terry Schmidt in first round and later beat Gary Cooper in second round with a holeshot win. Jared Dreher was looking to defeat the pair of sisters known as double trouble, but was stopped by Rachel Meyer as she moved around him for the victory running a 5.29 ET at 268 MPH. This is Rachel’s first Lucas Oil Drag Racing Series win, in only her second final round appearance. She has moved up to third in the point’s position, her sister Megan currently sits second and is tied for first place. Rachel will have one more Regional event to run in this year, and she is eager to clinch a spot in the top 3 at the end of the year.